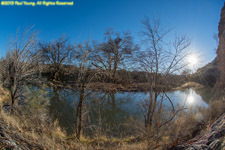 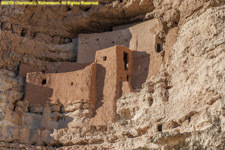 Montezuma Castle National Monument is off I17 between Flagstaff and Phoenix. 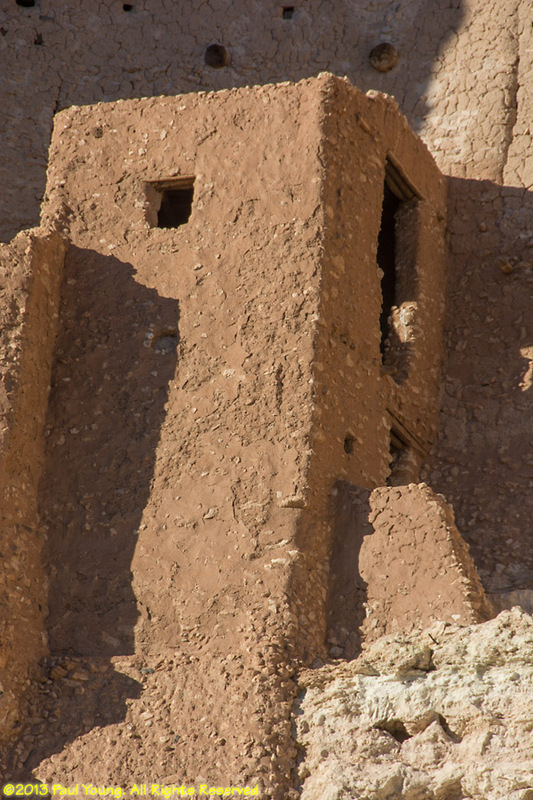 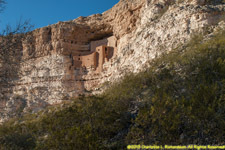 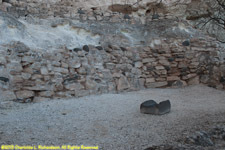 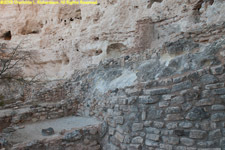 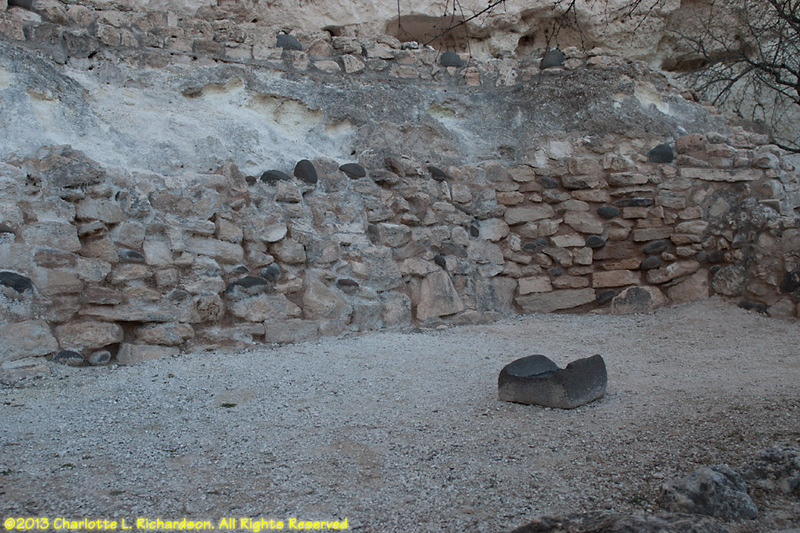 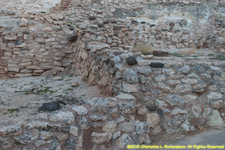 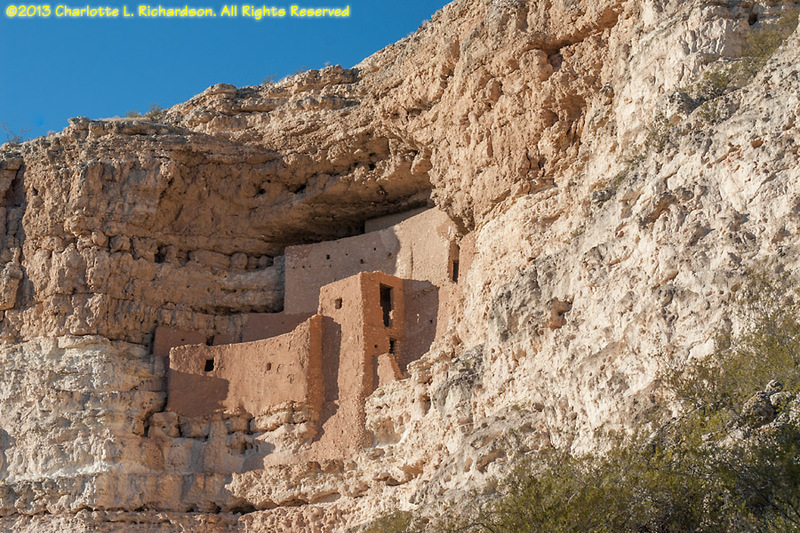 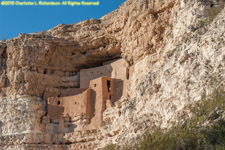 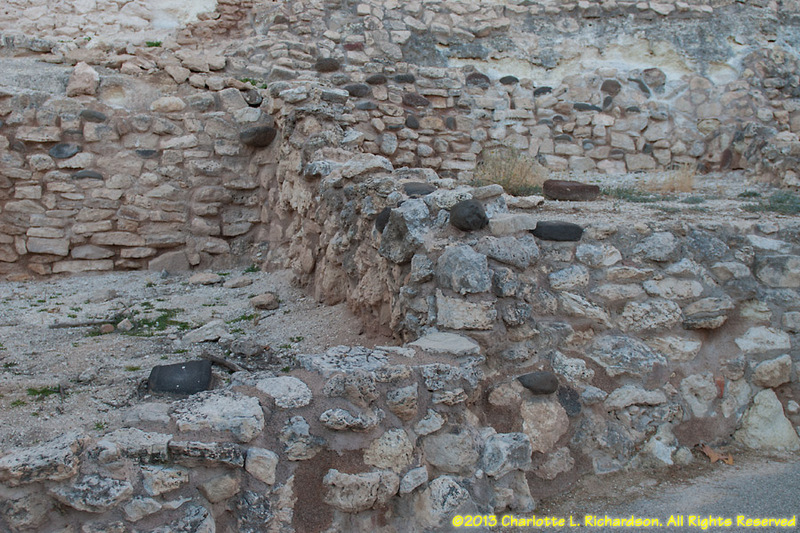 The well-preserved Sinagua cliff dwellings and ruins date to the 12th century. 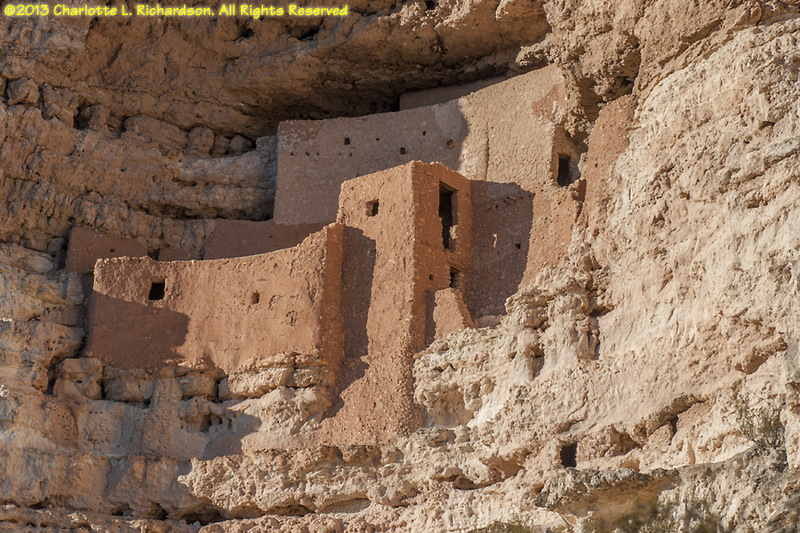 This is one of the best-preserved cliff dwellings in North America. 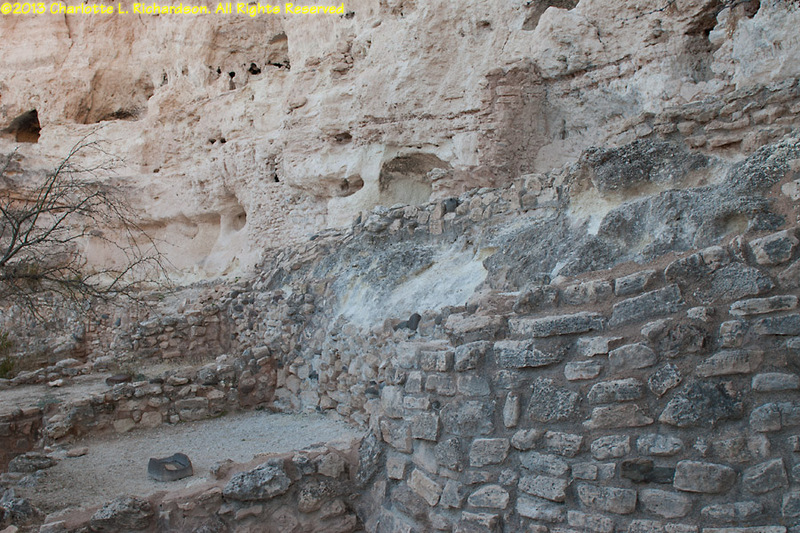 There are twenty rooms in the limestone cliff.